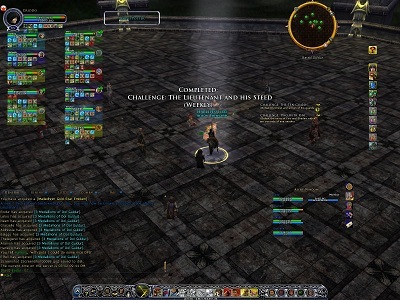 The Mellowship killed The Lieutenant of Dol Guldur (v2) this evening at 2144 server time. The encounter isn't that much harder, but it's definitely more random. "Never laugh at live dragons, Bilbo you fool!" he said to himself, and it became a favorite saying of his later, and passed into a proverb.